Fortress Of Freedom Board :: View topic - A Family Half Done Released! A Family Half Done Released! Posted: Fri Sep 21, 2012 9:32 pm Post subject: A Family Half Done Released! By JL Meneses, FOF Inc./More Vision Inc.
who seems to be a magnet for radical behavior." 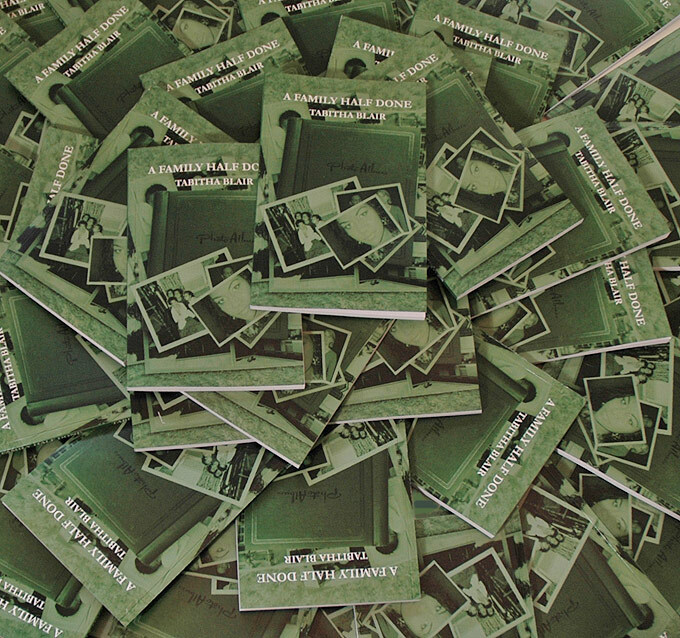 With the release of the book comes promotion and distribution. Our first stop will be the Word on the Street Literary Fair held at Queen's Park in downtown Toronto on Sunday September 23, 2012. 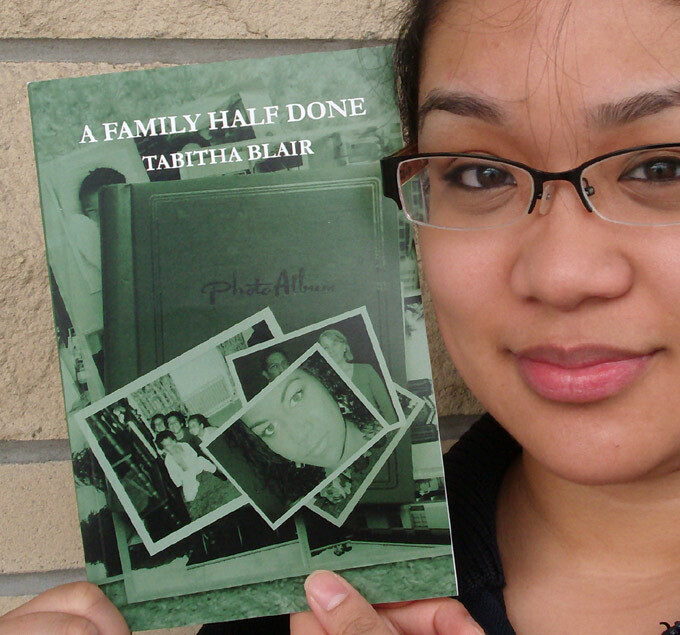 Here I am with Tabitha's book! !